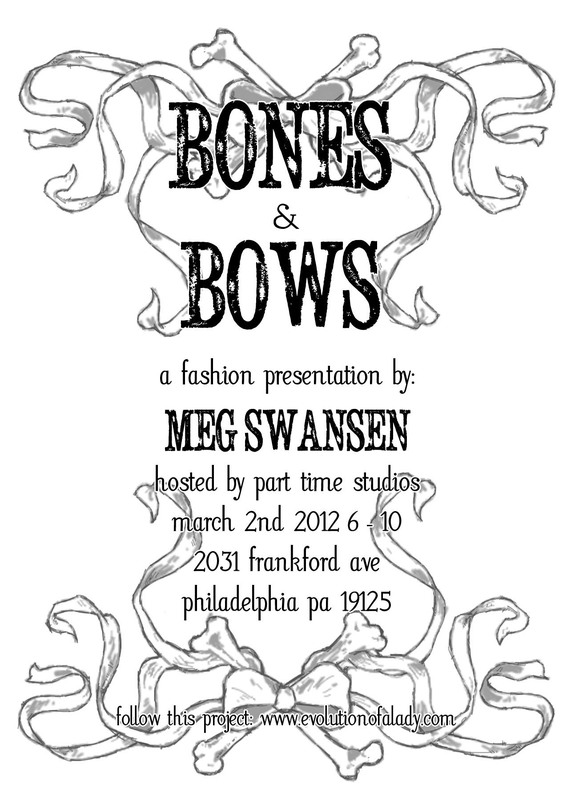 i sent out the official invite to the bones + bones show this week. 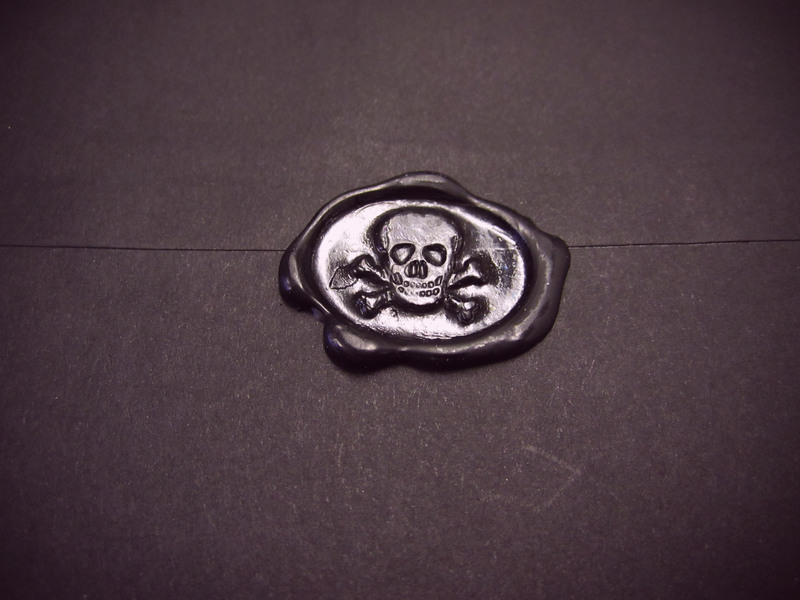 if you didn’t receive a handwritten invitation sealed with skull + crossbones…it’s because i’m lucky enough to see you regularly and invite you in person! i also hope to see some new faces there. feel free to comment with any questions and i’ll get back to you. i’m fortunate enough to have an awesome support system in my life. 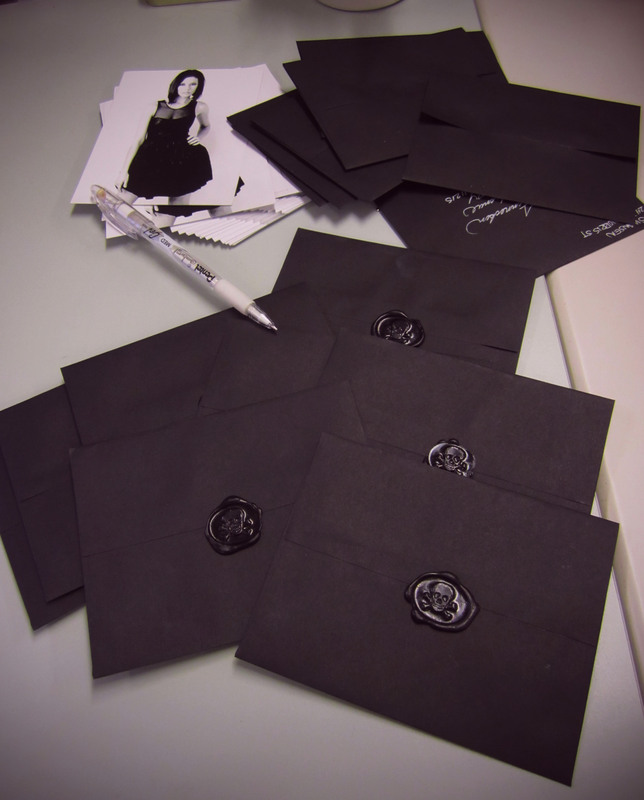 a few of you have been particularly helpful in this project. thanks laurentine, dani, teresa, dawn, seth and shawn! How was the show? I was also wondering if you think long skirts are really going to be the trend this spring. If they are, will they be soft and billowy in spring-like patterns, or pencil straight…a sort of rigid chic?